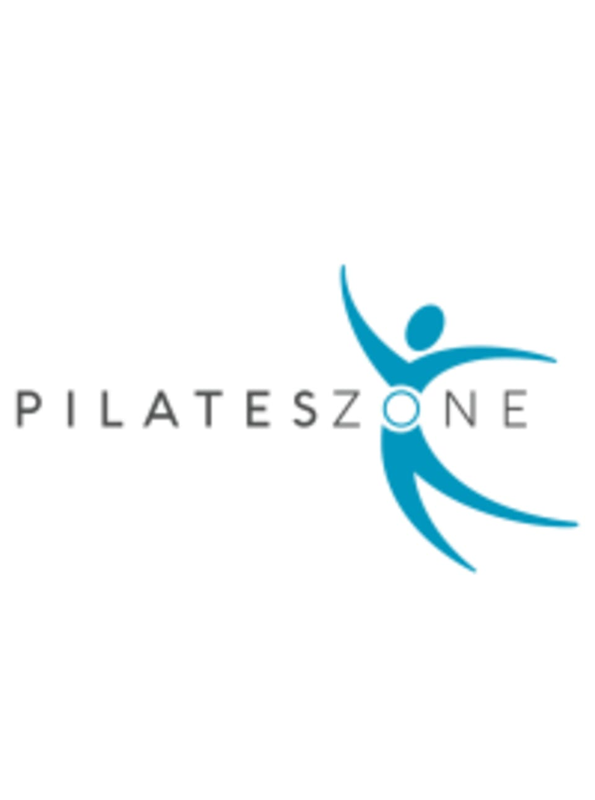 These classes are designed for students who have been taking Pilates classes or privates for a while and feel fit and comfortable enough with intermediate exercises, or who want to learn more advanced Pilates exercises. There are no upcoming “Reformer Level 2” classes on this day. Cute studio but this particular class was not a level 2 - it was an older clientele, several of which didn’t seem to have basic Pilates knowledge. Loved Anabela, she made class challenging even for a Pilates veteran. I was sweating!